Mixalot – Mixalot brings people together in person to make connections for friendship, business, dating, and community. Mixalot brings people together in person to make connections for friendship, business, dating and community. 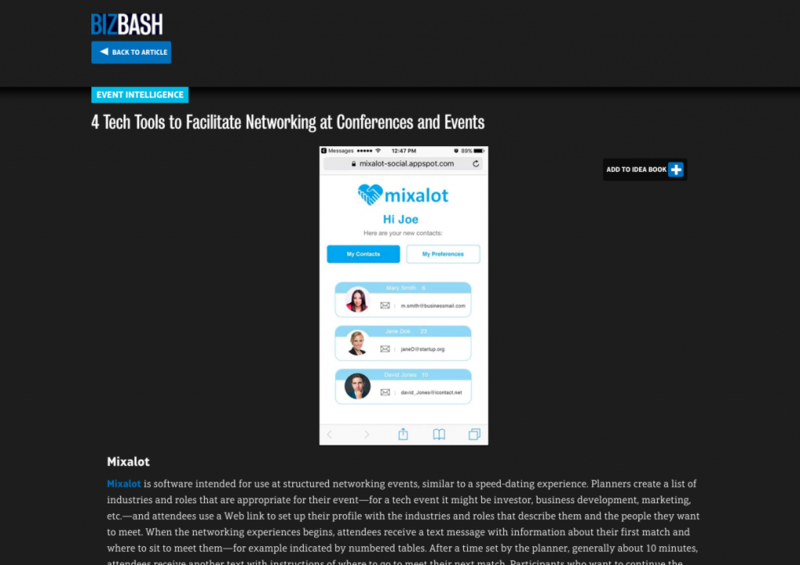 Mixalot is a patent-pending software that makes it easy to run real-time social events like speed dating and other singles events, as well as business networking events, job fairs and more. 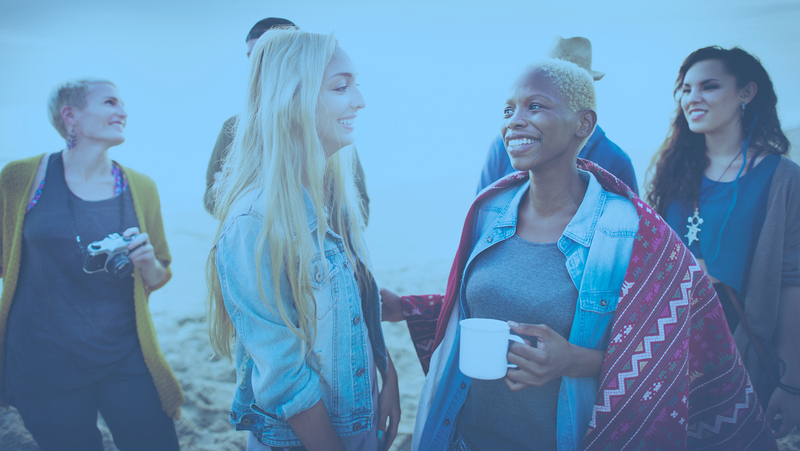 With Mixalot you can host exciting live events where people are paired in real-time according to their preferences of who they would like to meet. We are developing an international network of live speed dating and networking events along with additional professional and commercial partners that use our software to manage participation. Mixalot was originally developed to automate the time consuming aspects of running live speed dating events. After the technology was created, it became clear that there are many other types of events where pairing people based on their personal preferences is incredibly useful.